This bi-weekly event provides an opportunity for local writers, and others who enjoy good writing, to discuss writing of all types (fiction, non-fiction, poetry, dramatic scripts and graphic novels etc). 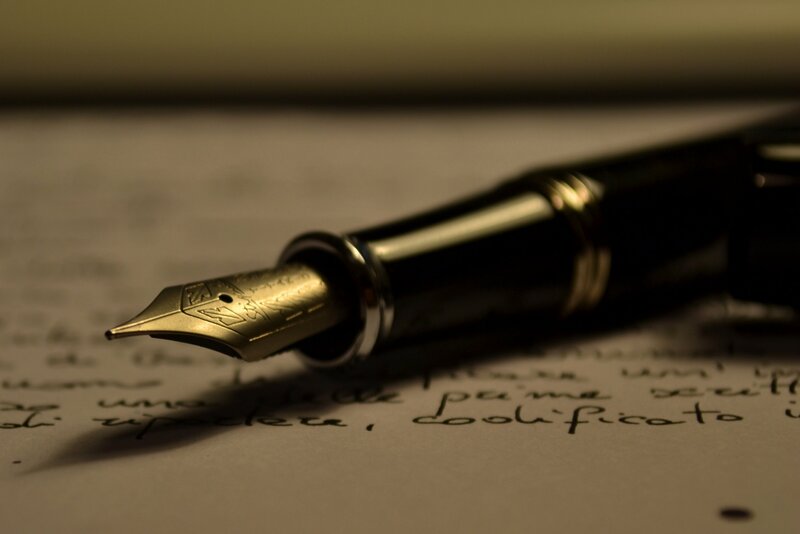 Members will have the opportunity to share their writing with others and exchange useful feedback. Possible discussion may also include sharing ideas related to publishing written work. Everyone welcome!